Finally, a Budget Tracking Solution Designed Specifically for District Courts! 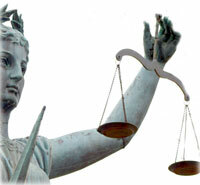 Jayhawk understands the need for a simple and efficient solution for tracking court budgets. Jayhawk Budget Tracking (JBT) software provides the tools you need to make creating and managing your budget easier than ever. JBT also saves you time by providing you with a quick way to enter your budget information and produce clean and easy-to-read reports. Using the Future Budget Designer in JBT, you can create and edit your budget amounts for the upcoming year. Then, at the commencement of the new budget year, the Activate New Budget feature will help you convert the proposed budget into the Current Budget, where you can view or make adjustments to the budget, as well as make disbursements, reimbursements and generate reports. Utilize inventory flag to mark purchases for Inventory Report. 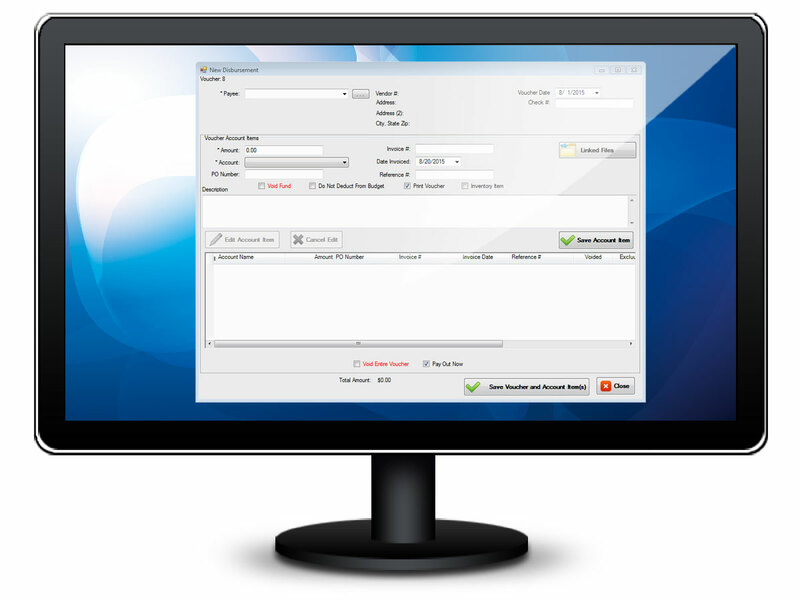 Jayhawk Budget Tracking Software reports reflect information generated from data entered within the system, and can be filtered to include the information you need. The reporting feature in JBT allows you to include subtotals on reports by a variety of categories to meet your needs. Budget Summary Report- a complete and comprehensive budget report showing allotted, disbursed, reimbursed and remaining funds in each account with a grand total of remaining funds available. OJA Report - easily prepare budget report on OJA approved forms for submission to county commissioners and OJA. Jayhawk Budget Software’s Attorney Management feature will streamline the attorney appointment process by allowing the user to monitor and maintain misdemeanor and felony attorney panels, as well as any appointments of counsel on conflict panels. In the security setup, the user can allow other users to have access to the Attorney Management feature, without having access to budget functions.